We are searching for local businesses and employers toprovide inspiration, guidance and advice to our students, the future generationof employees. 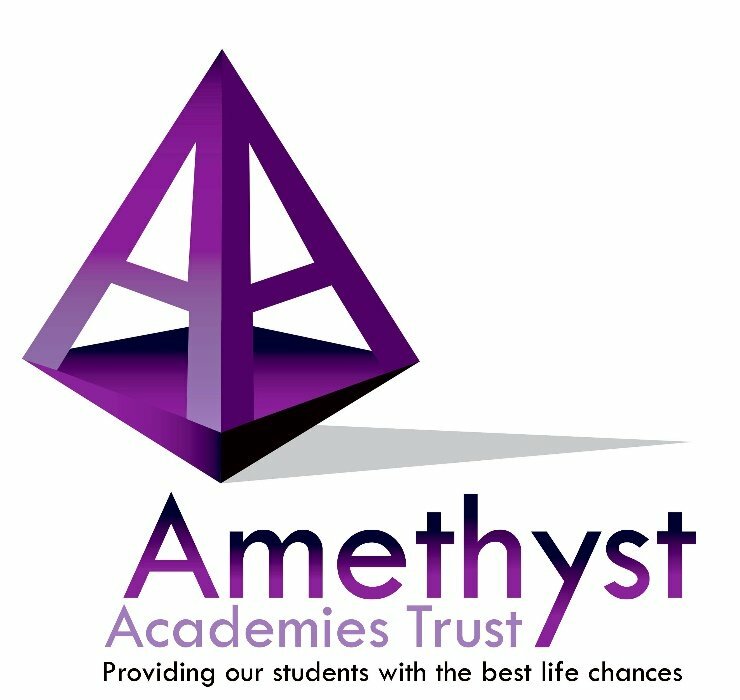 Would you like to be a part of this exciting new ventureworking with the Schools in the Amethyst Trust to develop and hone theemployability skills of our students? Would you like to have a say on whatskills you would look for in an employee and see that feedback worked into ouremployability program? 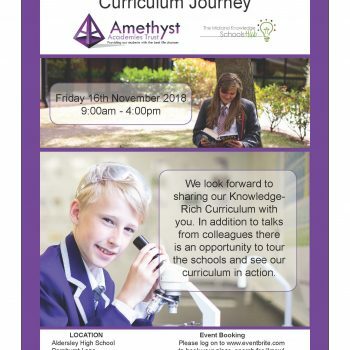 If the answer is yes, then the Amethyst Academies Trustwould like to invite you to the launch of the Amethyst Aspire BusinessPartnership. On Wednesday 24thJanuary 2018 we are hosting the first Amethyst Business Partnership meeting. Registration willstart at 8.30am where a hotbuffet breakfast will be served. At 9.00am, a short presentationwill be delivered outlining the aims of the partnership and what the programentails. What are thebenefits for you and your company? Be a part of shapingthe future work force of the West Midlands! Please register yourplace at this event by 10th January 2018 by completing the formbelow.